Thync presents their Thync system mood-changing device, which helps users change their state of mind. Thync is the result of years of research and development by Thync neuroscientists and engineers. Thync Vibes were safely tested on several thousand individuals under a variety of conditions to optimize their performance and comfort. The Thync System builds upon more than 40 years of extensive research, documentation and consumer use that supports the safety and tolerability of our limited output neurosignaling approach. The Thync System is a low-risk transdermal neurostimulation device intended for lifestyle use at home, work, or in wellness applications to temporarily induce mental relaxation or calmness or to temporarily increase energy, awareness, and alertness. The Thync system is a safe and low-risk device. It is not intended to treat or diagnose any disease or medical condition. At his console he hesitated between dialing for a thalamic suppressant (which would abolish his mood of rage) or a thalamic stimulant (which would make him irked enough to win the argument). "If you dial," Iran said, eyes open and watching, "for greater venom, then I'll dial the same." 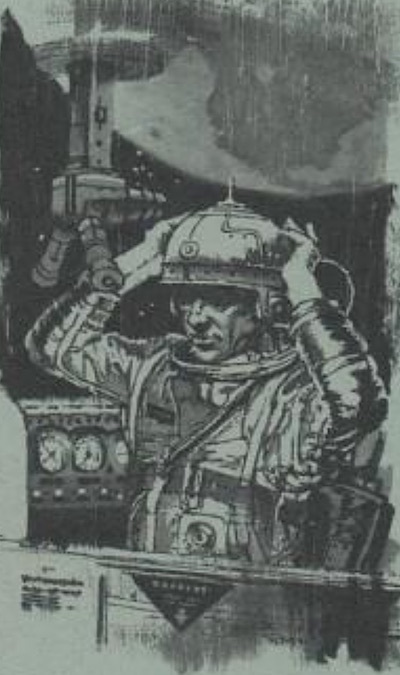 On the other hand, maybe people will just use it to go to sleep, in which case I'm thinking of science-fictional devices like the sleep-inducer from Arthur C. Clarke's 1964 short story Sunjammer.